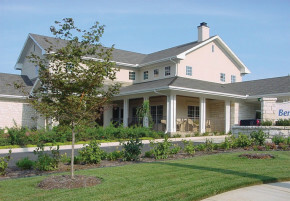 This 13,000 square-foot, two-story building was constructed under budget and on time, in ten months. The construction schedule was controlled and problems were prevented through the use of short interval schedules and frequent communication with subcontractors. There were several instances in which SSi’s construction team found significant savings for the owner while still upholding design aesthetics and quality standards.